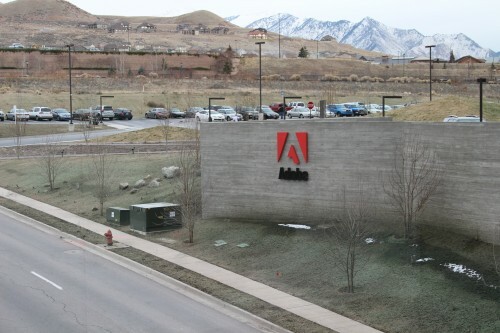 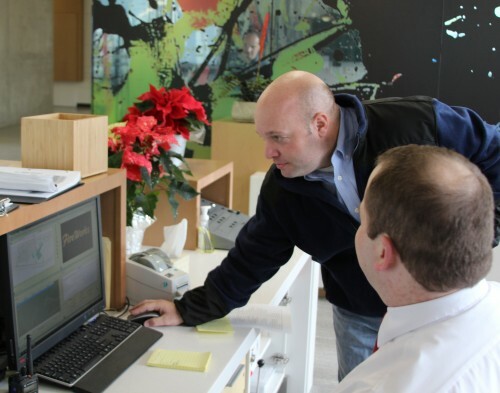 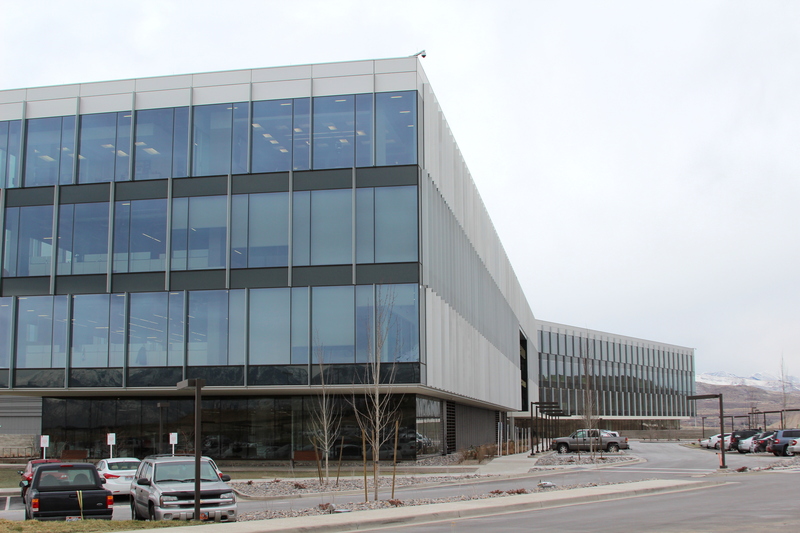 Adobe | Professional Systems Technology, Inc.
PST was involved in the brand new Adobe building in Lehi, UT. 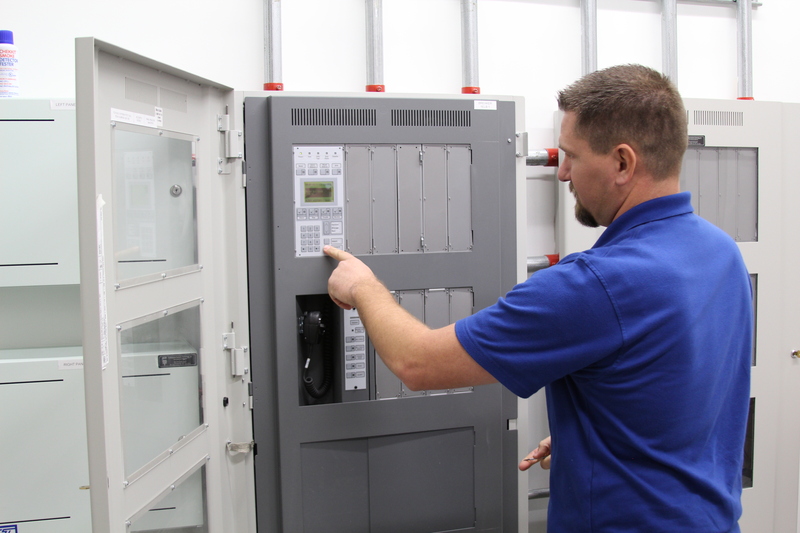 We provided an EST-3 Fire Alarm System with a Fireworks interface. What a beautiful building!